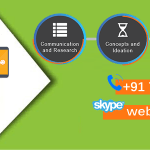 SEO Services for Colleges – WebHopers is the Best Colleges SEO Company which provides advanced and organic White Hat SEO Services for universities and Colleges like engineering colleges, MBA Colleges etc. Education is a growing sector. There are hundred’s of new institutes opening every month and providing educational services to the students. Competition among educational colleges and institutes is increasing day by day. It is very important for institutes and colleges to do their branding and marketing in order to get more leads in terms of business. Call 7696228822 for College SEO services. Some candidates require bachelor’s degrees, some require an associate’s degree. Everyone is seeking a career in different field and want to get education and knowledge regarding their fields. Every institution, colleges and universities want to well establish and want to make an appropriate and different image in education by branding them at higher scale. So WebHopers is best SEO company for engineering college & MBA College. We are a team of SEO Experts who can help you to brand and get unlimited leads for your educational business. Institutes and Colleges invest their money on advertising on TV and Newspapers but do not get satisfactory results for their investments. Today’s generation is totally dependent on the internet surfing and social media & they search for online information. But presence of colleges and institutions is very less on internet. Even if they use some websites for their business and if their website is not ranking on Google first page, then it is not visible by anyone and is of no use. Contact WebHopers for SEO Services for Institutes and Colleges and get guaranteed first page visibility in shortest time period. 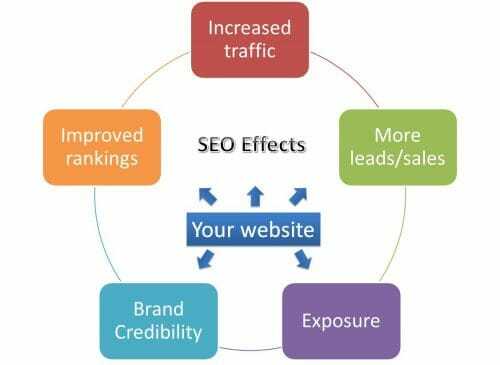 WebHopers has expertise in SEO (Search Engine Optimization) and has successfully marketed for number of educational institutes in and outside India making them a brand by making them visible on different search engines like Google, Bing, Yahoo and Social Media Platforms like Facebook, Twitter, LinkedIn, Google+ and many other. Social media sites will rank in search engine results pages and provide ways to increase websites online visibility. 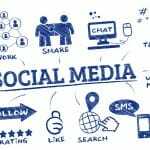 Links from social media websites are considered in a website’s link popularity. Through social media we can evaluate your current visibility. You receive ongoing monitoring, optimization and recommendations for your websites. We use number of SMO websites like Facebook, LinkdIn, Google+, Storify, Pinterest etc. We work with different and specific tools to generate more traffic to your websites about academy & institution. We provide you monthly updates and work reports of your websites like Alexa rank, Google keyword ranking, domain & page authority etc. We work with researching and targeting strategic and business keywords & key terms that will target your market and people who are searching you on internet. 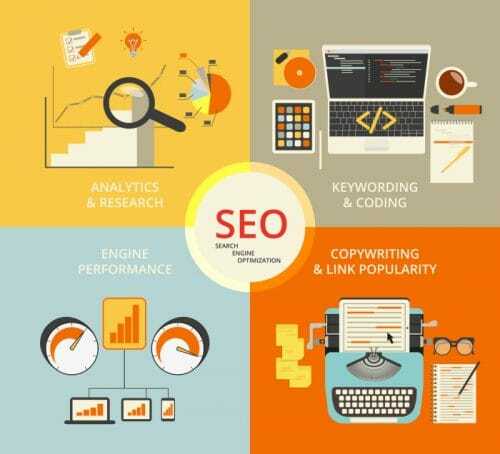 We provide essential service for SEO success. We understand the online competition is crucial for effective SEO. We use specific keywords & our competitor analysis includes reviews of link popularity, search engine visibility, number of pages indexed, and more. We provide the visible text on your web pages isn’t the only content that needs optimized. We evaluate the page titles, description tags, image, URLs, and more for optimization opportunities with bookmarking, relevant back-linking and internal-linking etc. Internal link building can help search engines value and rank content of your site. External link building helps your academic website’s market reputation. Generating Analytics and Webmaster codes etc. 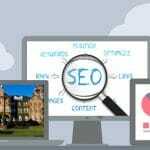 Why choose our SEO Services for Colleges? WebHopers pride ourselves on our strategic approach to enhancing, maintain and update your online presence. Our approach starts with a detailed assessment of what you currently have in status across all online channels. We increase your institution’s visibility in India and all over the world. WebHopers provide SEO Services for Colleges in India and outside India targeting all the major cities like Delhi, Bangalore, Hyderabad, Mumbai, Chandigarh, Chennai, Pune etc.